As you switch to the services of ACE, you get hosting on the High-Performance Computing (HPC) based servers along with built-in Disaster Recovery and Business Continuity feature and 100-day rolling backup. 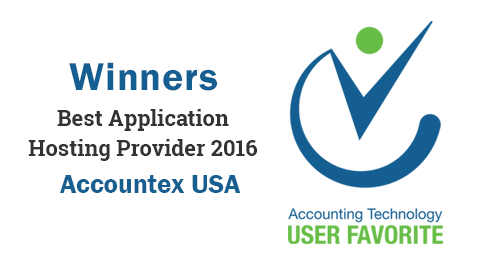 Ace Cloud Hosting is an Intuit Authorized Commercial Host for QuickBooks, which verifies that Intuit has screened us for our QuickBooks cloud hosting practices. Ace Cloud Hosting has partnered with data centers located in the USA that host superfast SSD-based servers to deliver the real-time actions on your business applications. 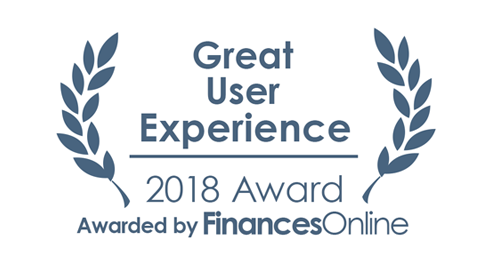 Ace Cloud Hosting is the proud winner of Great User Experience 2018 Awards by FinancesOnline and User Favorite Awards 2016 at Accountex USA. Ace Cloud Hosting is an A+ accredited business by Better Business Bureau (BBB) since 2014, which speaks for its ability to deliver customer-centric services.